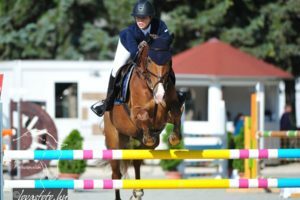 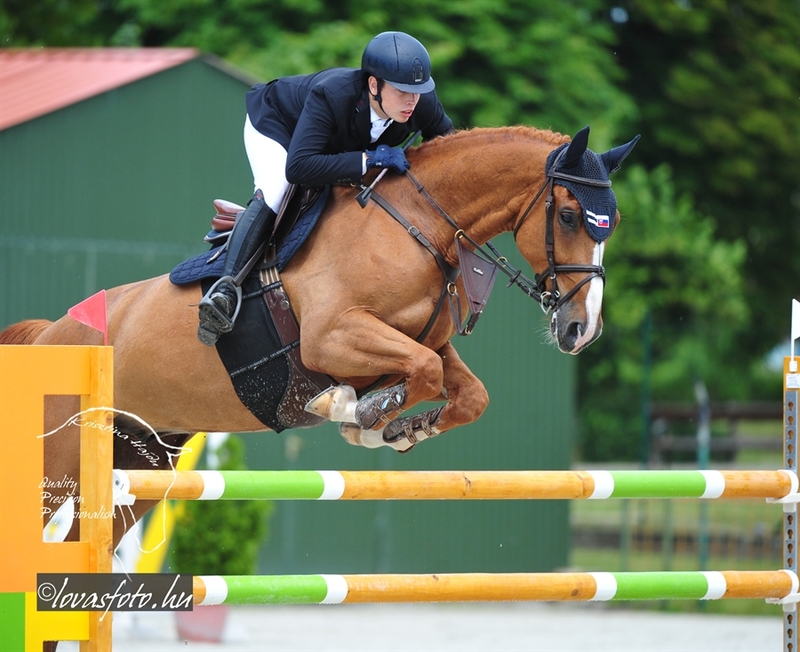 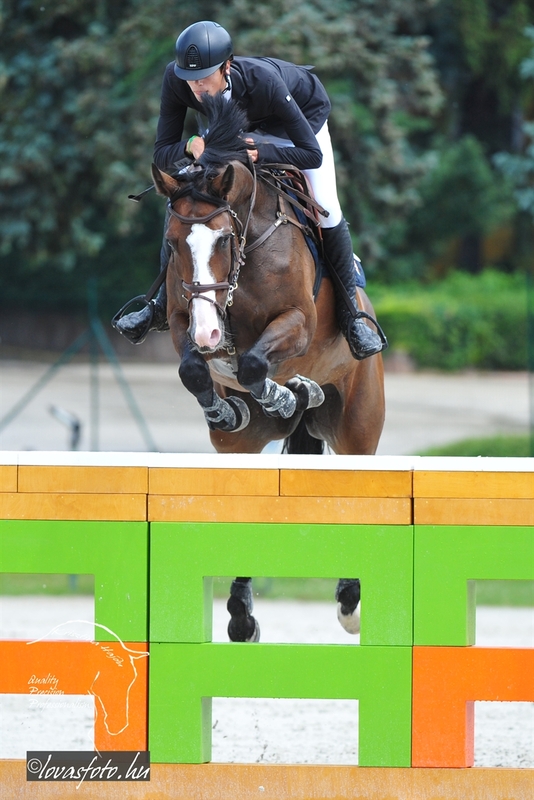 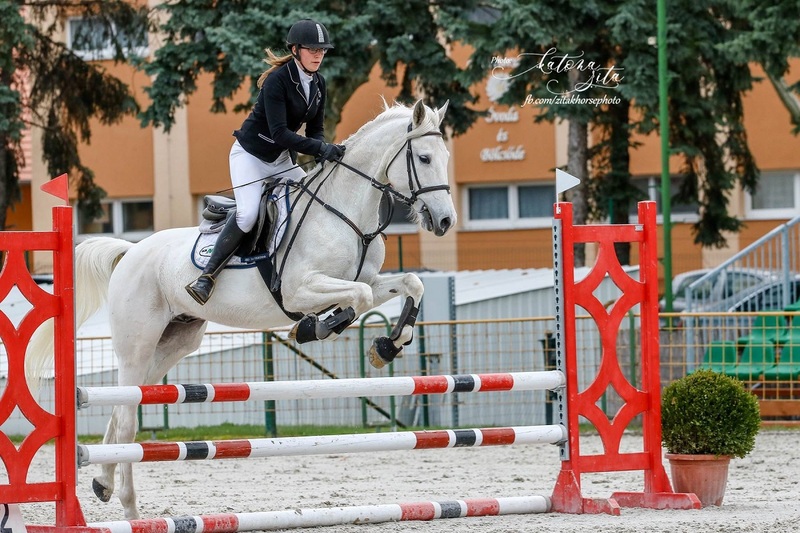 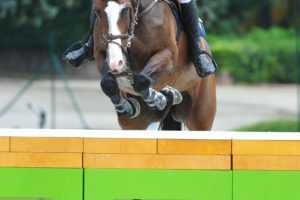 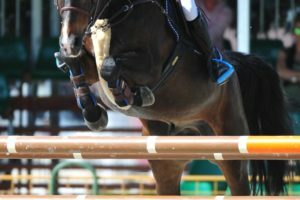 The U25 Grand Prix was held first, on Saturday, with 135 cm obstacles. 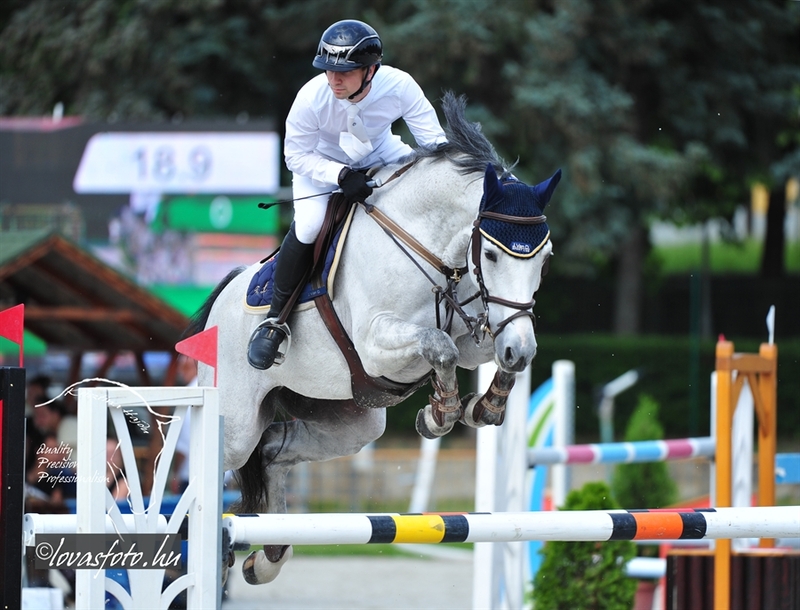 The first and second place went to Zoltán Lázár jun., since only he was clear in the jump-off with Barolo and Füles. 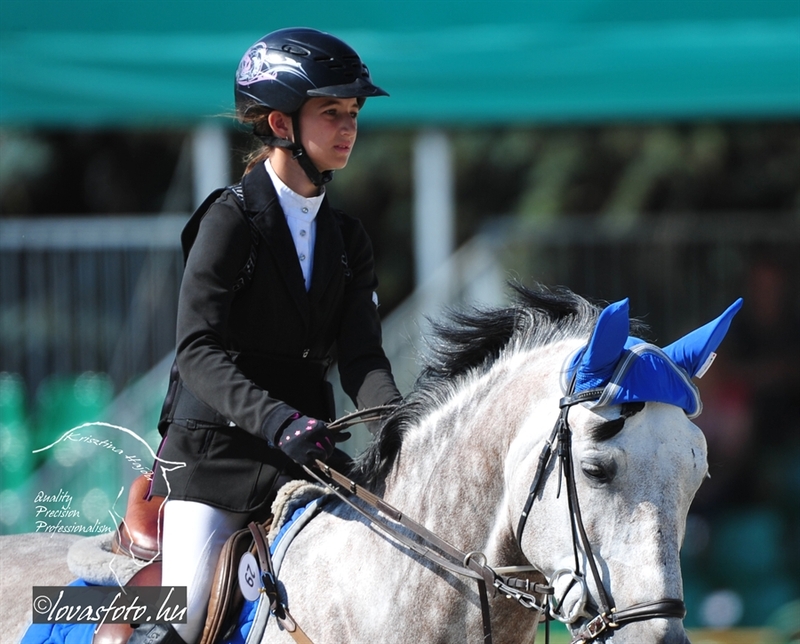 The third place went to Csenge Ágoston and Cassiona D.L. 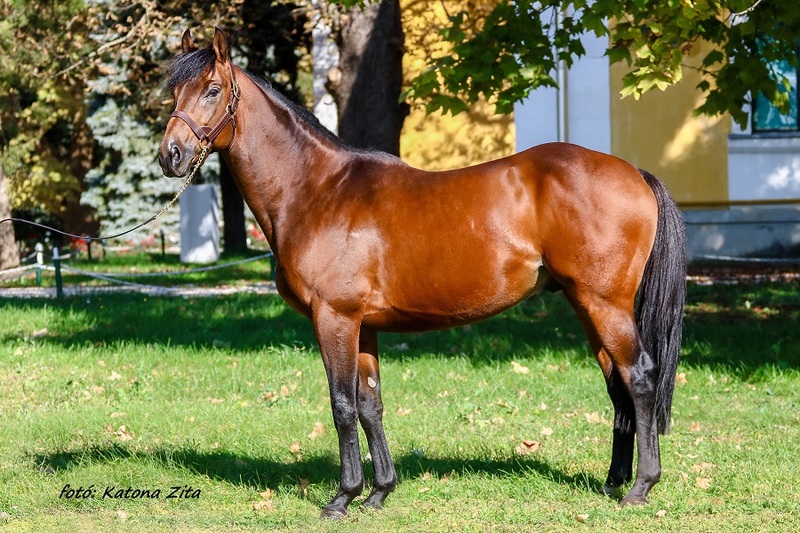 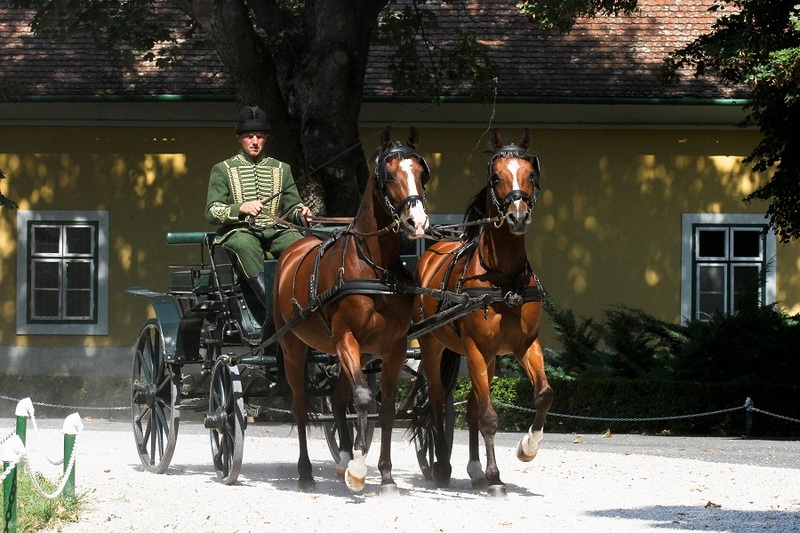 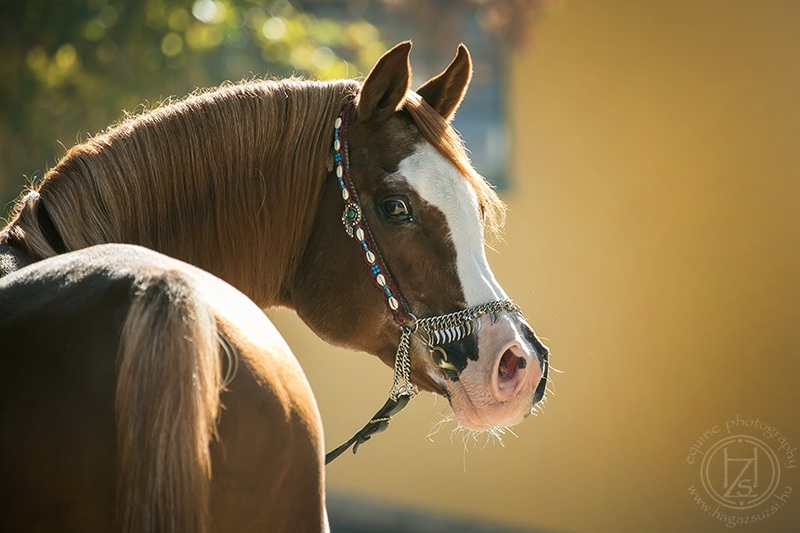 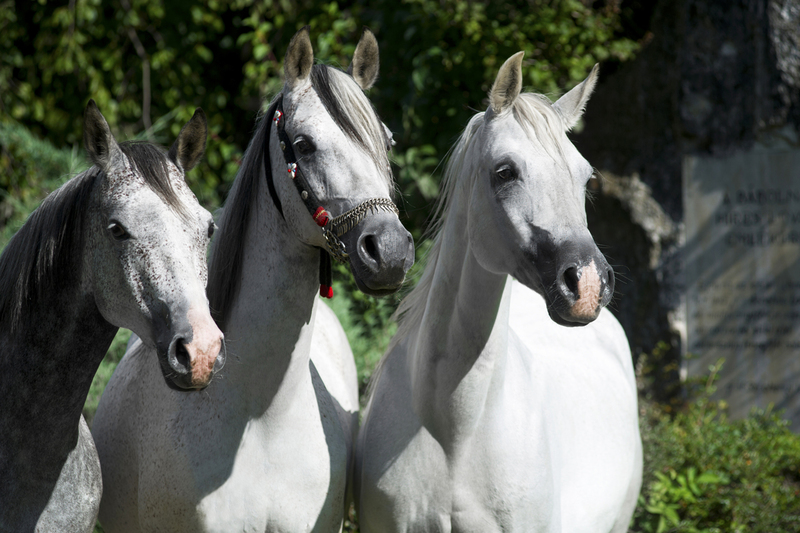 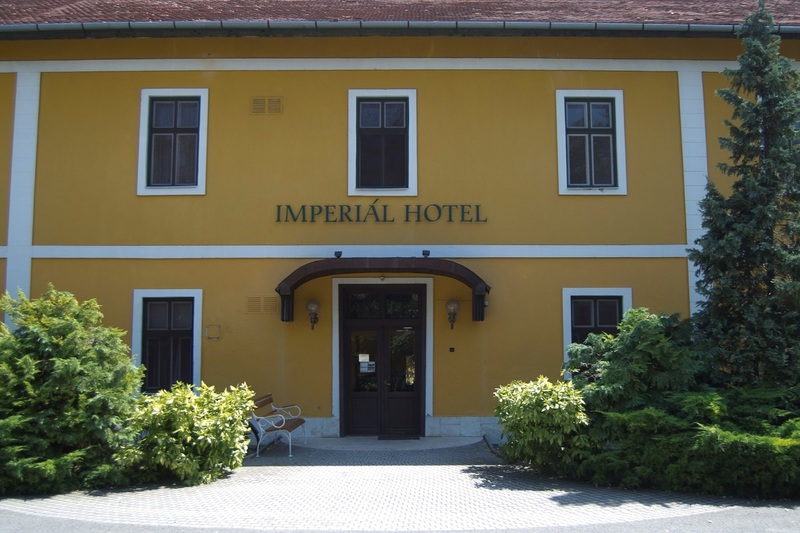 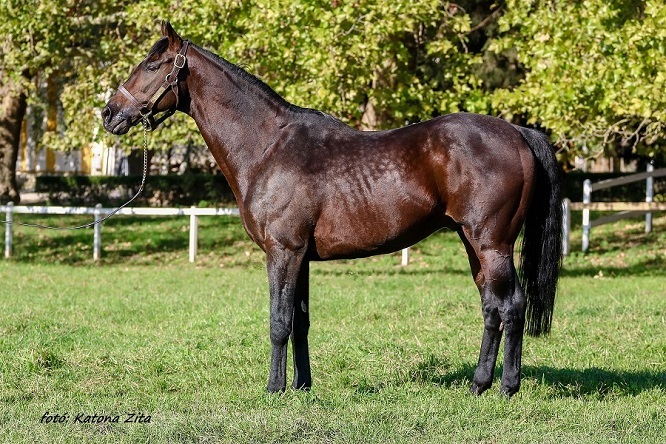 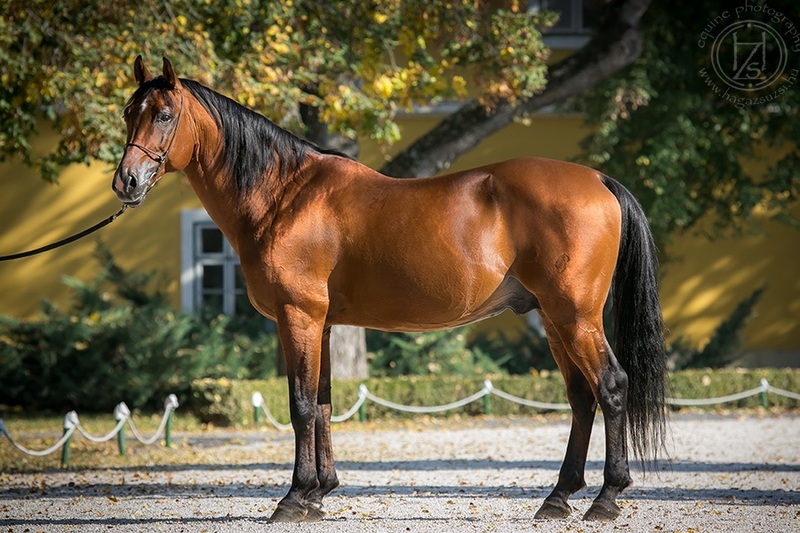 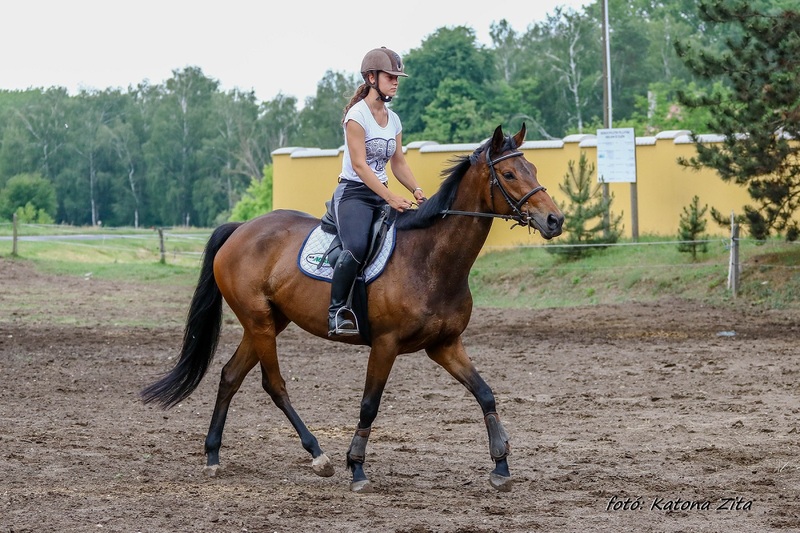 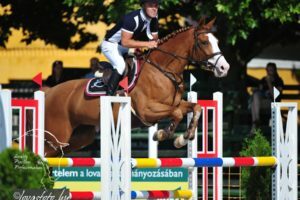 We listened to the Hungarian national anthem on the prize-giving ceremony of the VIP Tour on Sunday morning, after the victory of the rider of our stud, Mátyás Bertók and Shagya VII-3. 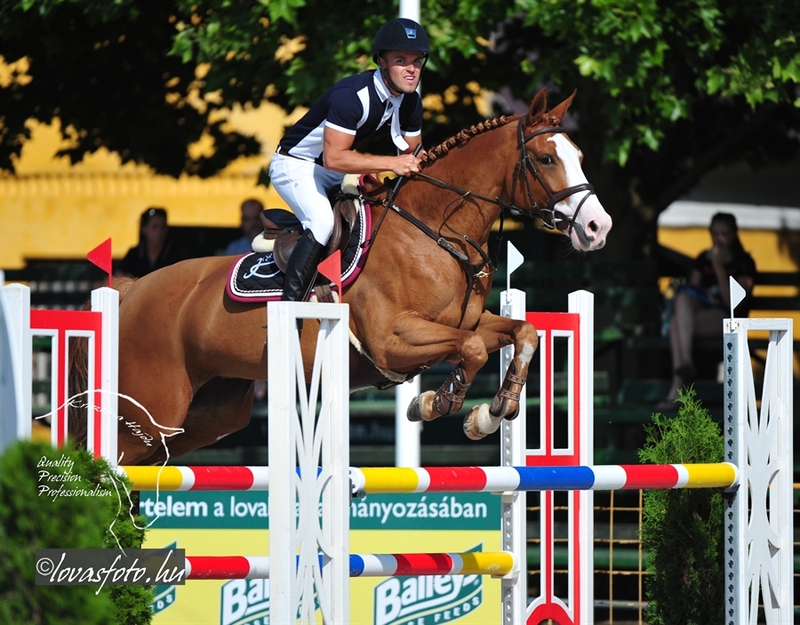 The second place went to Péter Kollár and Freya S, and Petra Hajdú became third with Bognár Hamvas. 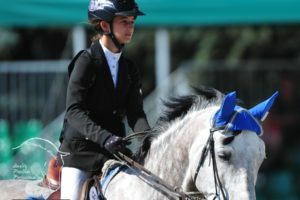 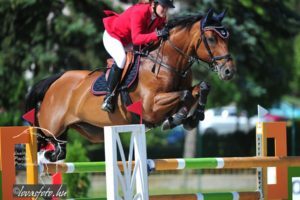 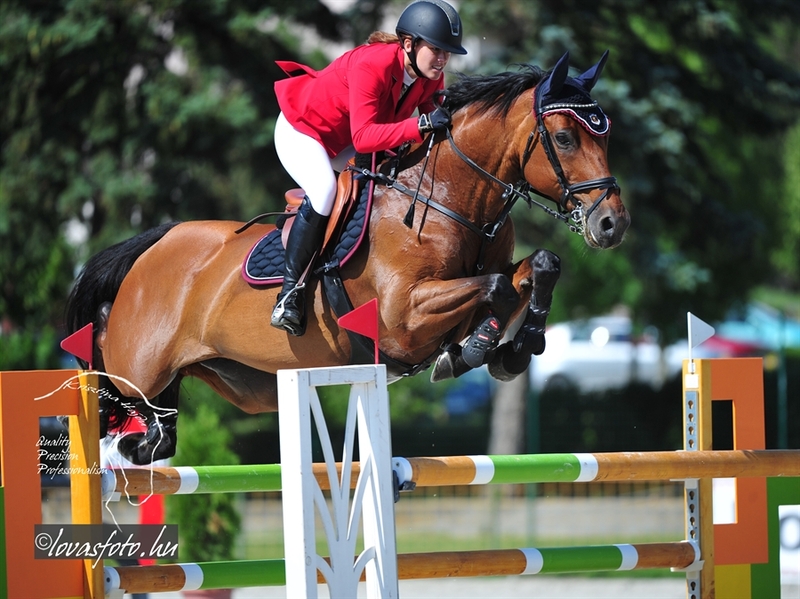 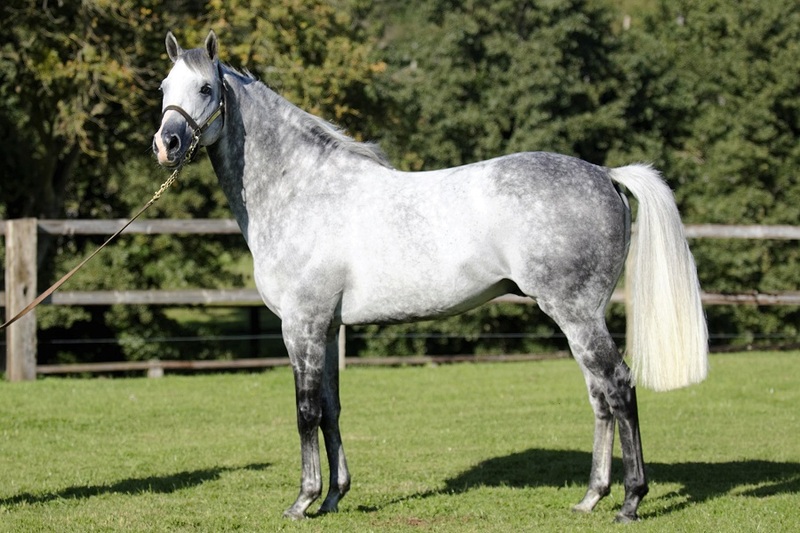 The 125 cm high Children Grand Prix had an Austrian winner, Lisa-Marie Arvai riding Antonio di Monte. 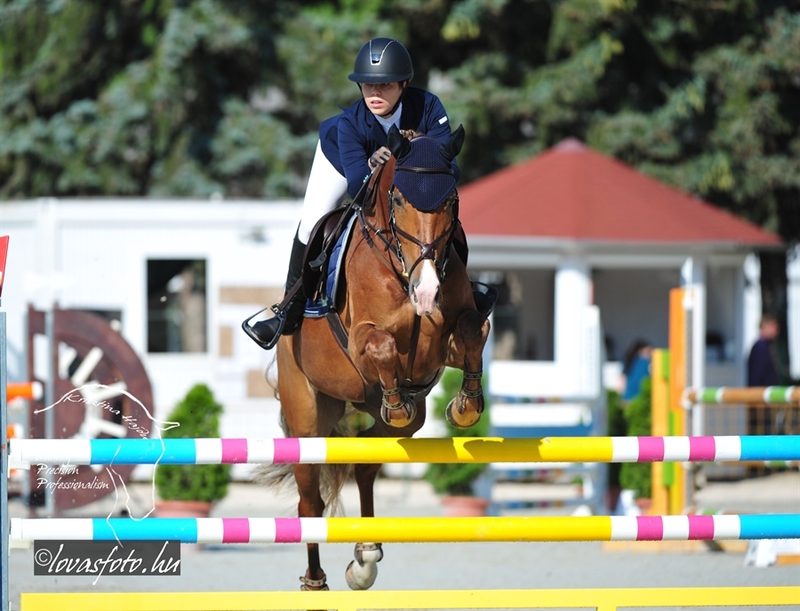 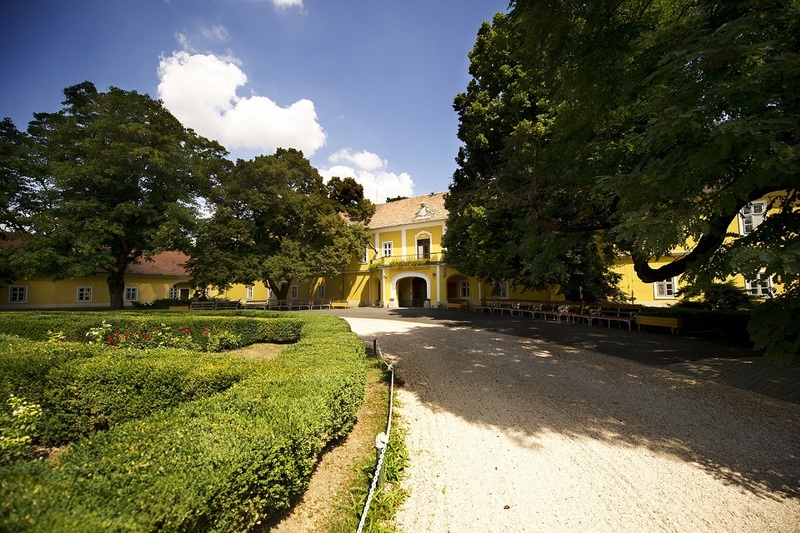 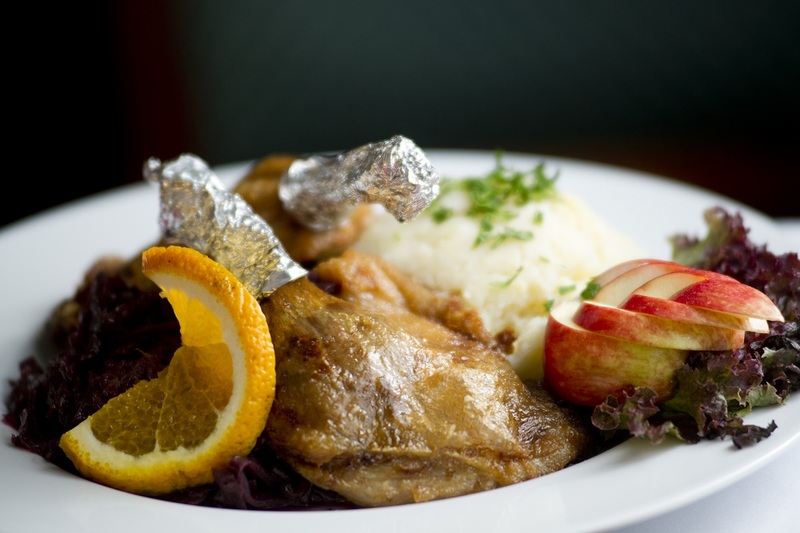 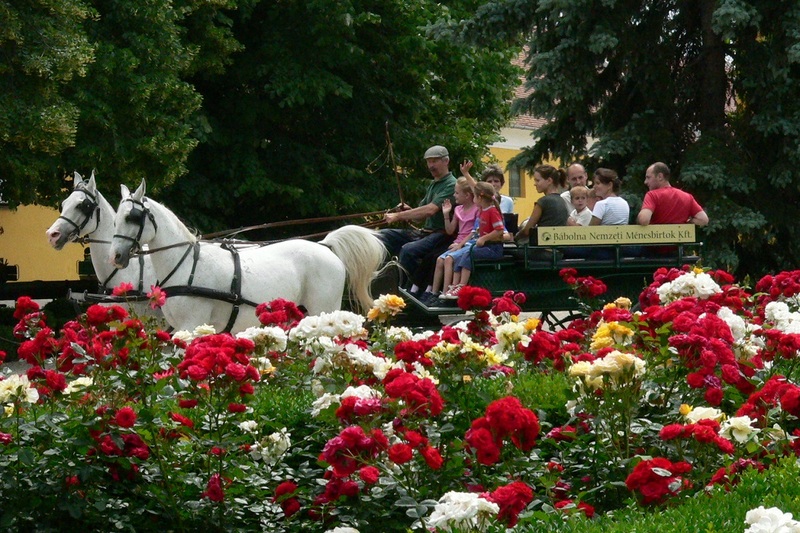 The best Hungarian competitor was Emma Zólyomi with Viador, and the third place went to Asya Petrova and Zaples. 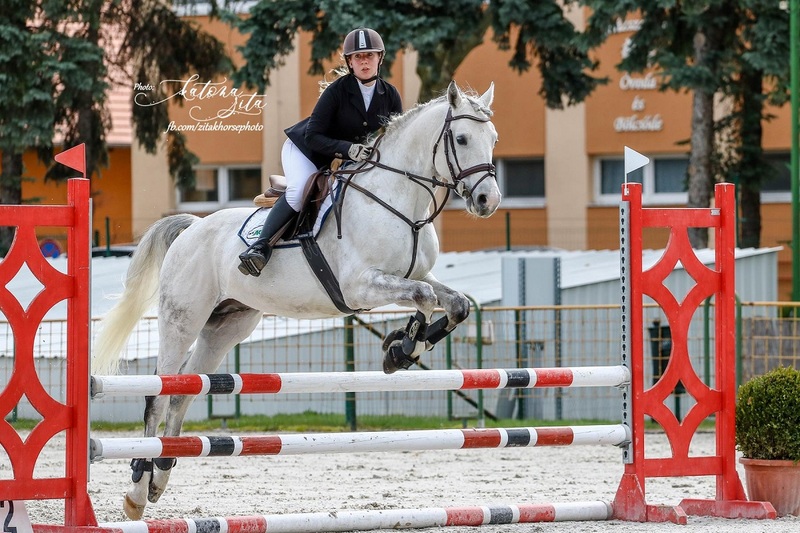 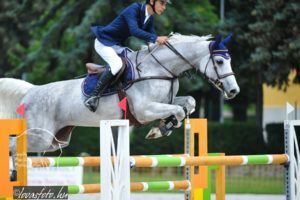 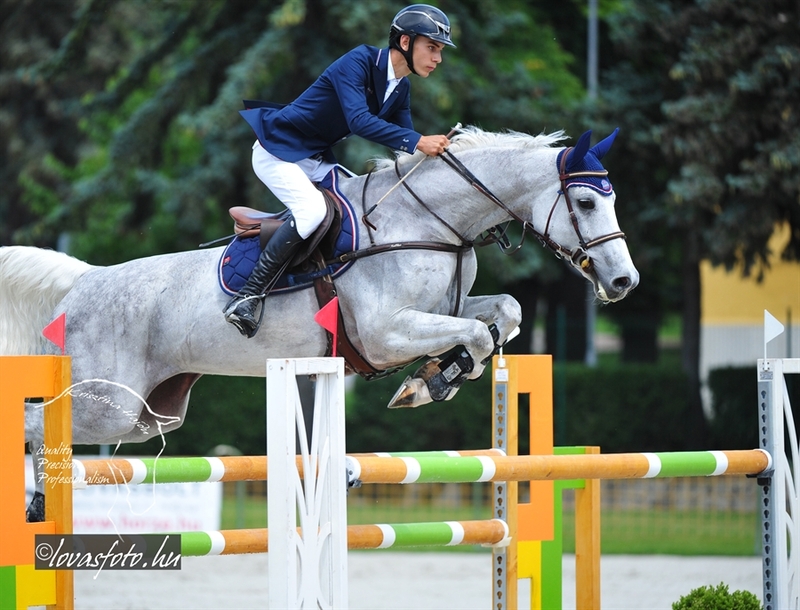 The 140 cm Big Junior Grand Prix was won by the Slovakian David Horvath and Largo van de Molenhoek, while the best Hungarian rider was Vince Jármy with Quirosa. 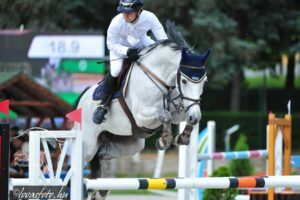 Péter Szuhai gained the third place riding Zaferah. 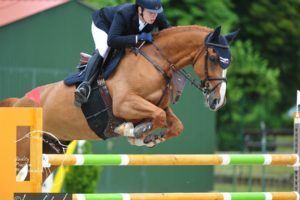 The biggest class of the weekend was the 145 cm high CSI2* Pettkó-Szandtner Tibor Memorial Grand Prix with Longines ranking points. 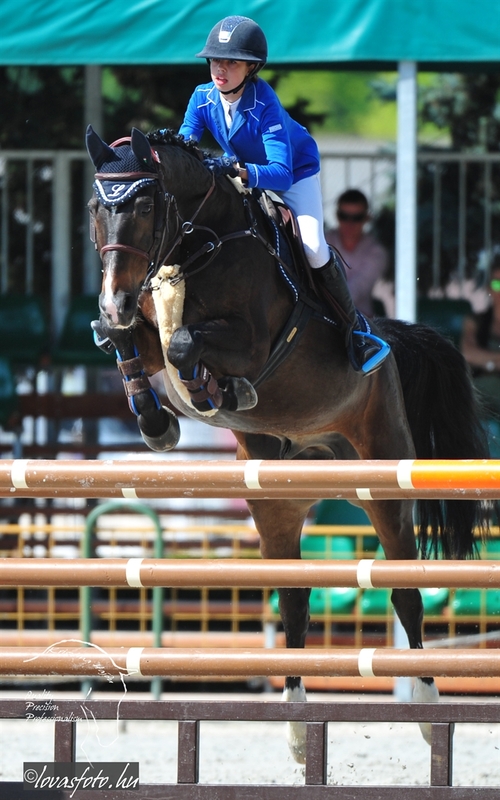 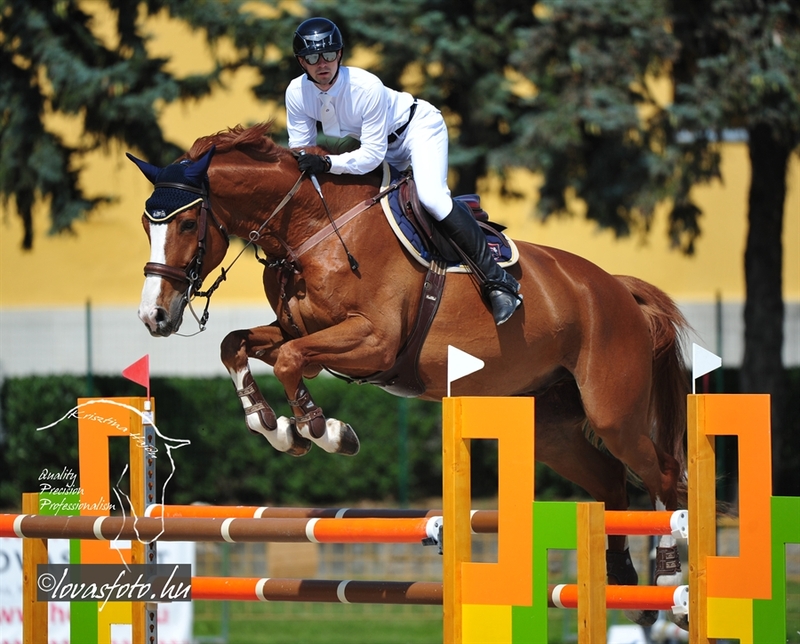 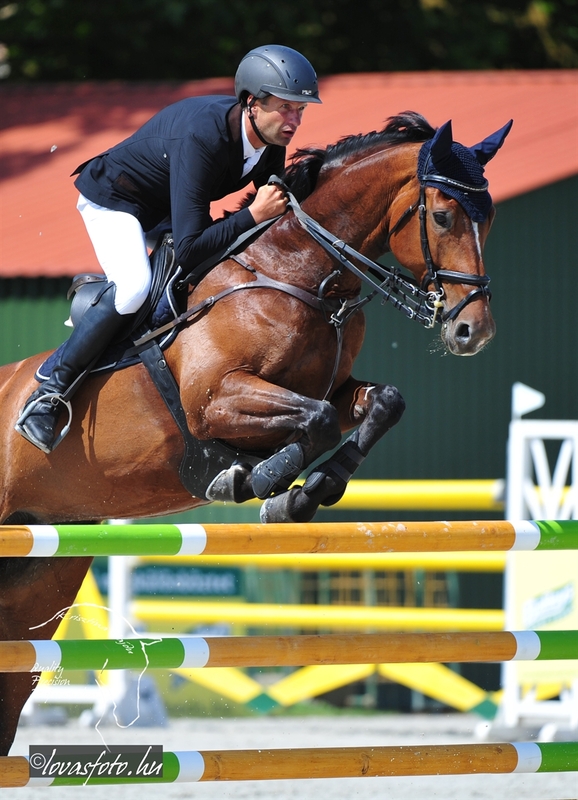 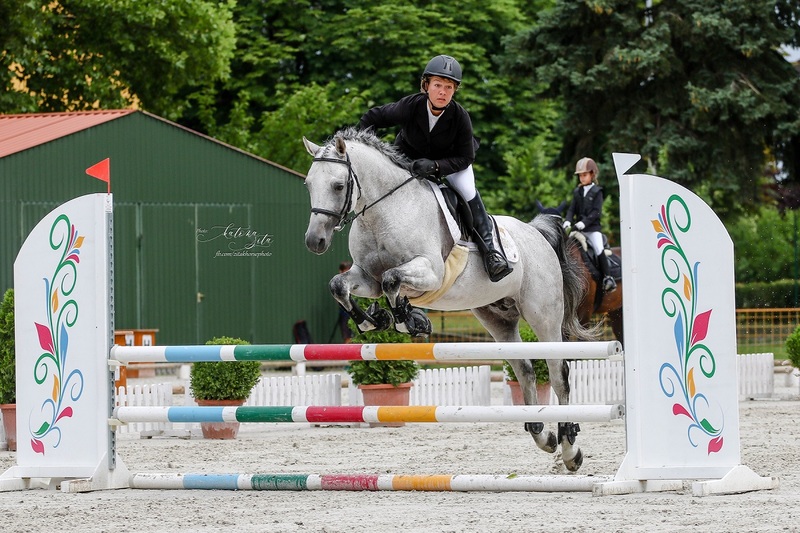 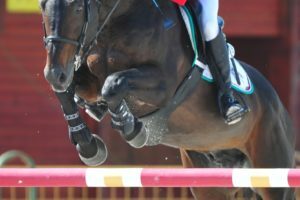 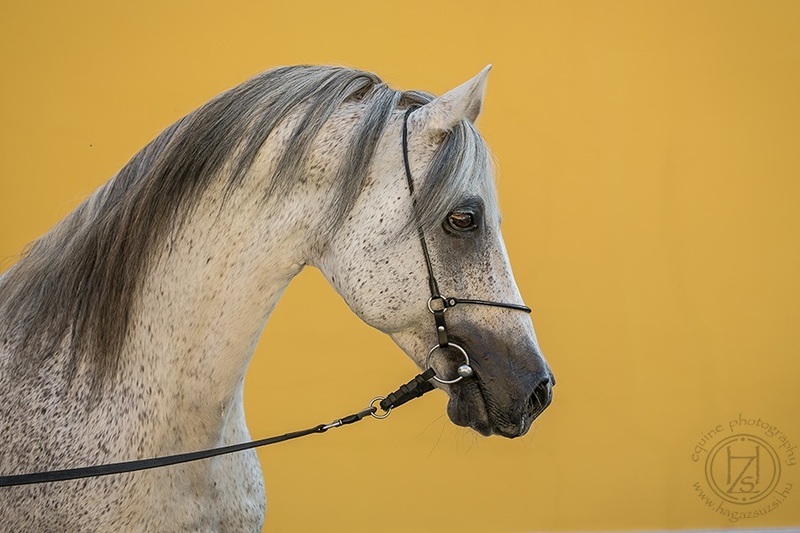 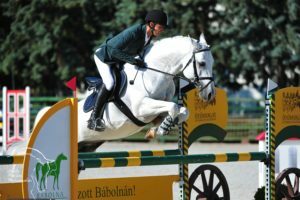 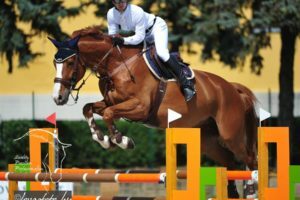 The Czech Jiri Hruska was riding the quickest clear round in the jump-off with Orida-M. Virág Weinhardt, riding Chiclana for Hungary, was only 0.41 seconds slower. 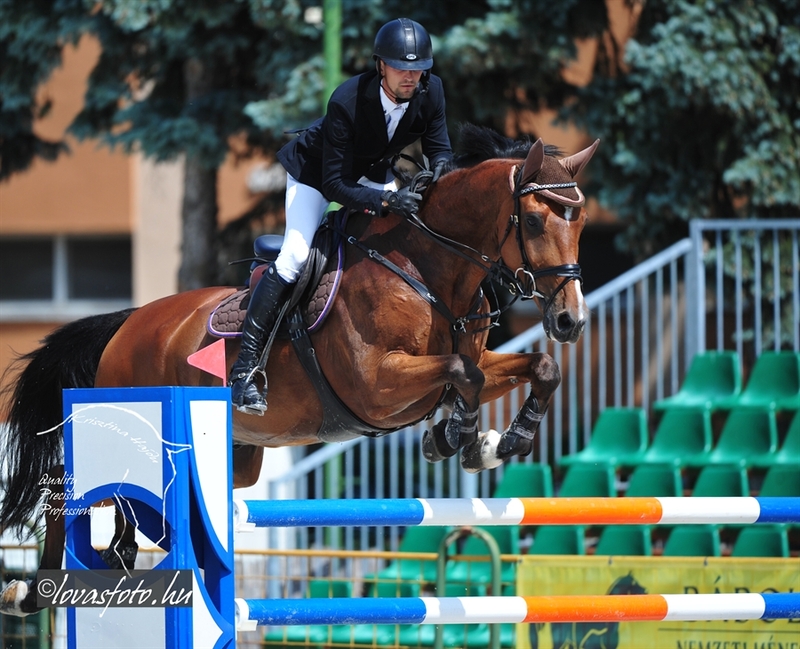 The third place went to Jan Jun. 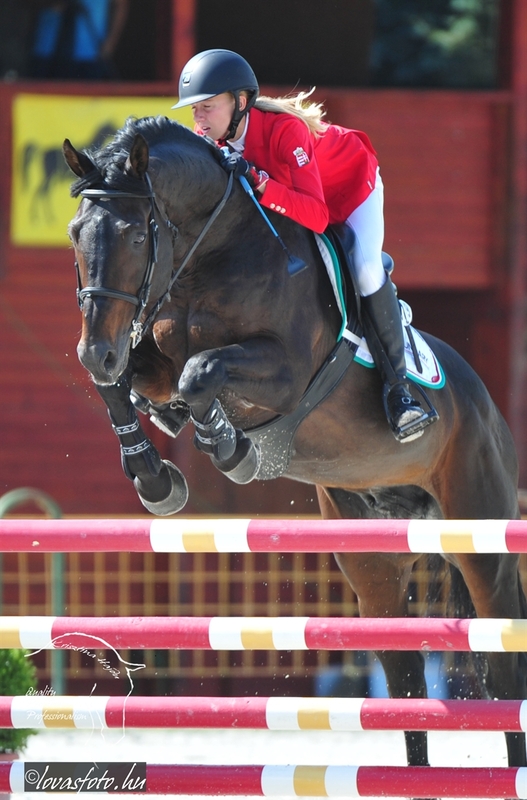 Cigan and Derby. 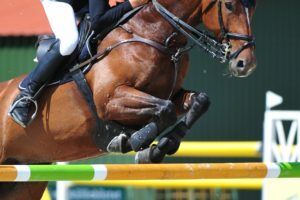 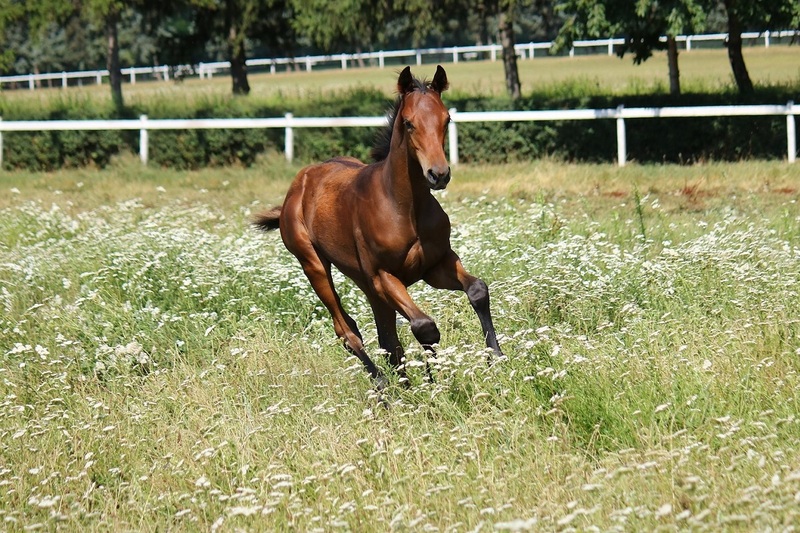 Our next equestrian event will be the Regional, preliminary and leisure competition on this Saturday.